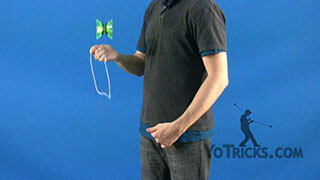 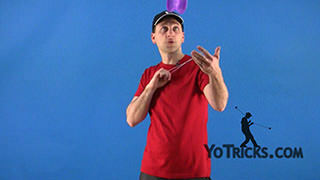 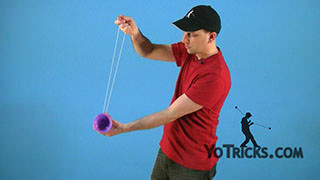 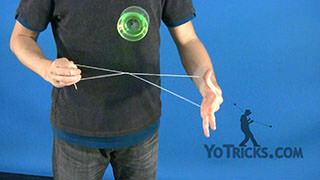 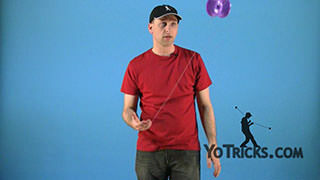 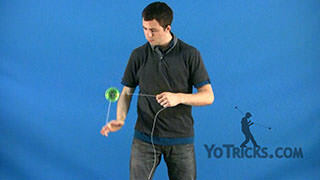 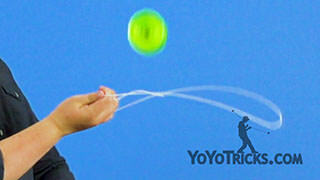 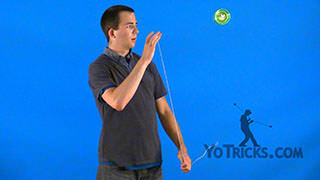 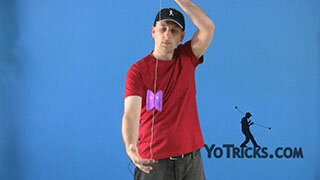 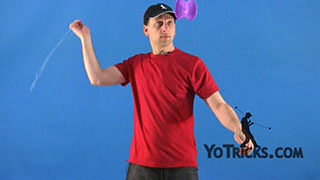 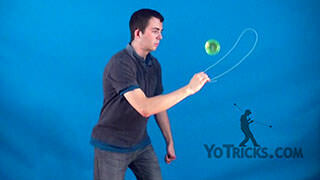 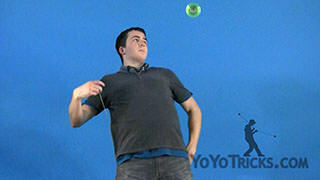 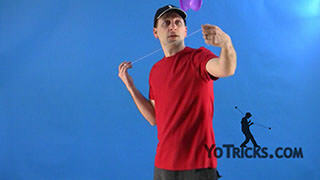 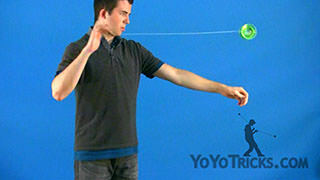 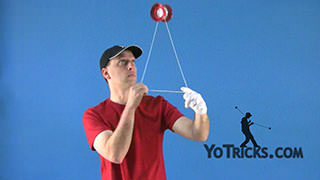 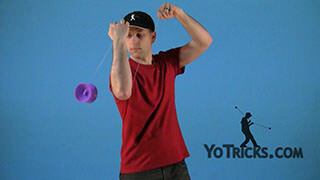 Learn the Offstring Jump Rope Yoyo Trick 4A. 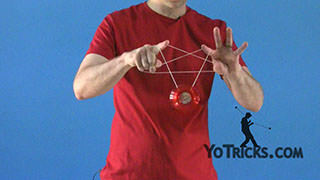 Jump Rope Offstring Yoyo TrickThis is the Jump Rope, and it looks like this. 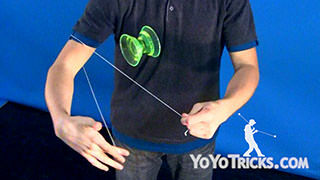 The idea with this trick is that it is similar to the 1A Jump Rope, except it is a little more versatile. 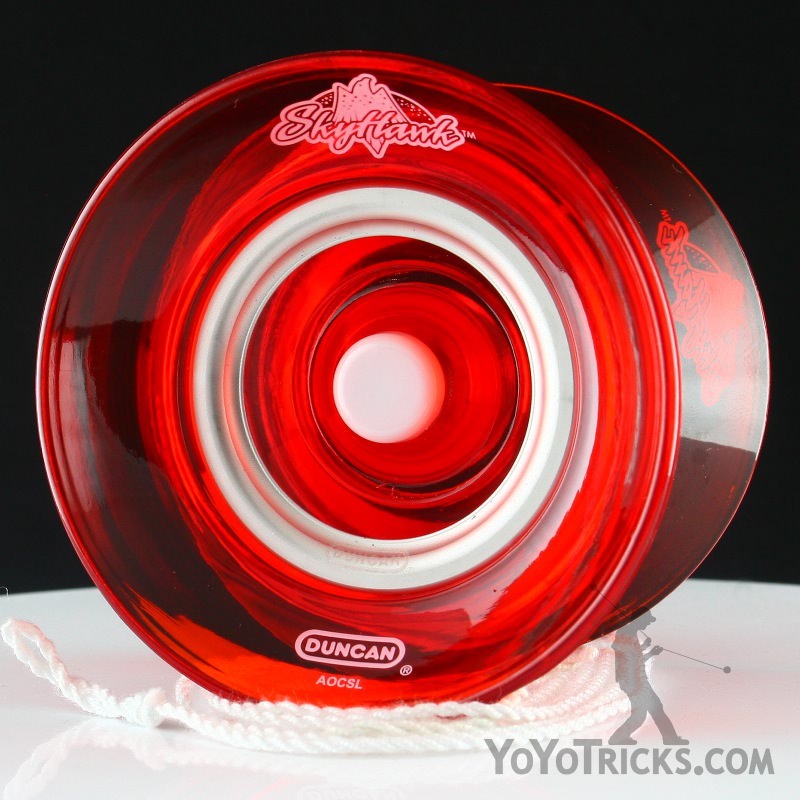 You are just going to hop the yoyo up, and then wrap the string all the way around the yoyo, and get it back under it again. 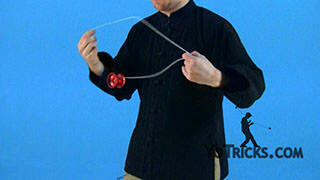 You can do this by adding slack to the string, or you can keep the string taut. 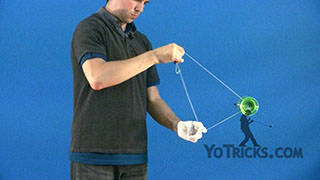 You can do it from the inside to the outside, or you can go from outside to the inside. 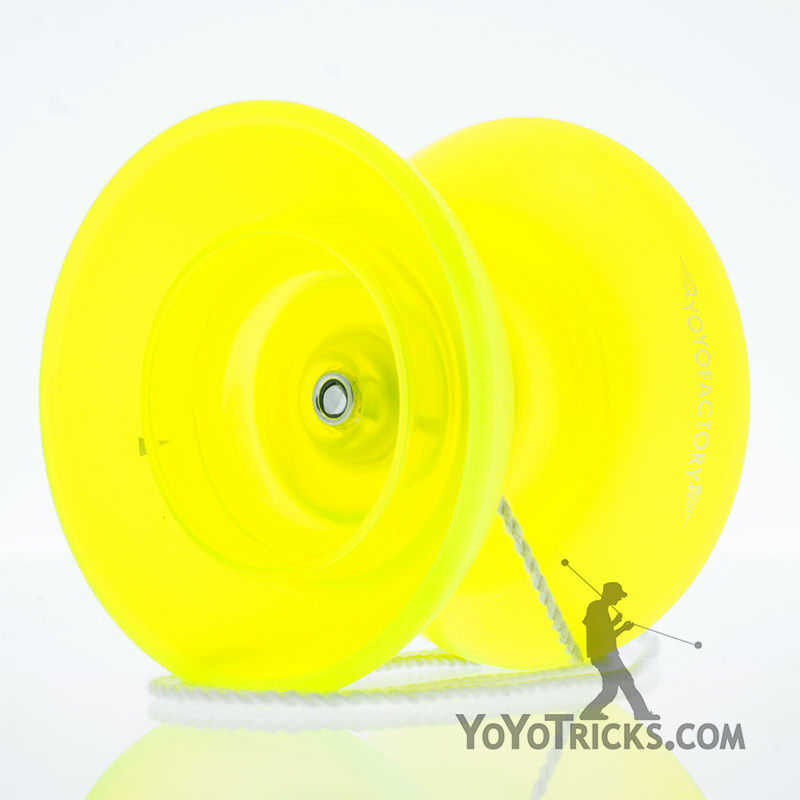 You can add a whole bunch of variations with it. 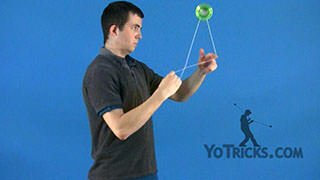 You can go with the basic Pop here, then just do the Jump Rope, and land on the same string. 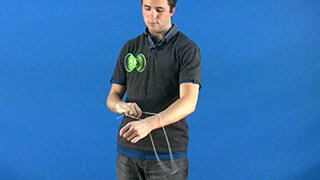 Or, you can go into Kink Pops, and do a Jump Rope in-between each Kink Pop. 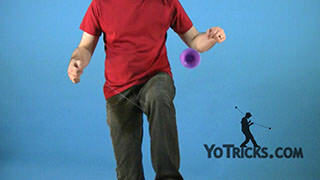 Or, you can even do a double. 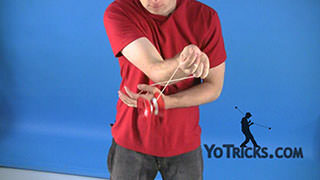 You can add your own variations to it, you can do this Jump Rope in pretty much any offstring mount, and that is the Jump Rope.